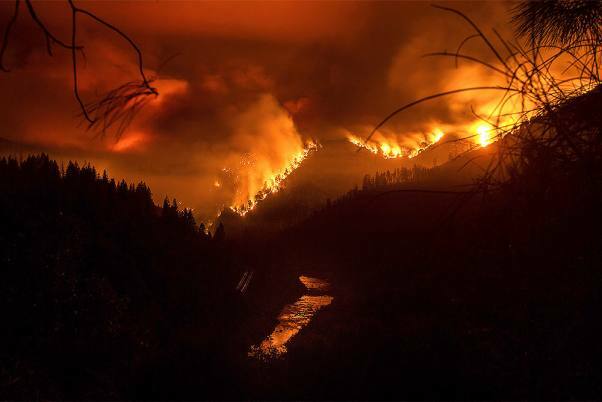 The wildfire that erupted Wednesday has now burned more than 34 square miles (89 square kilometers) of timber and brush and prompted evacuation orders for rural homes in and around Shasta-Trinity National Forest below the Oregon state line. 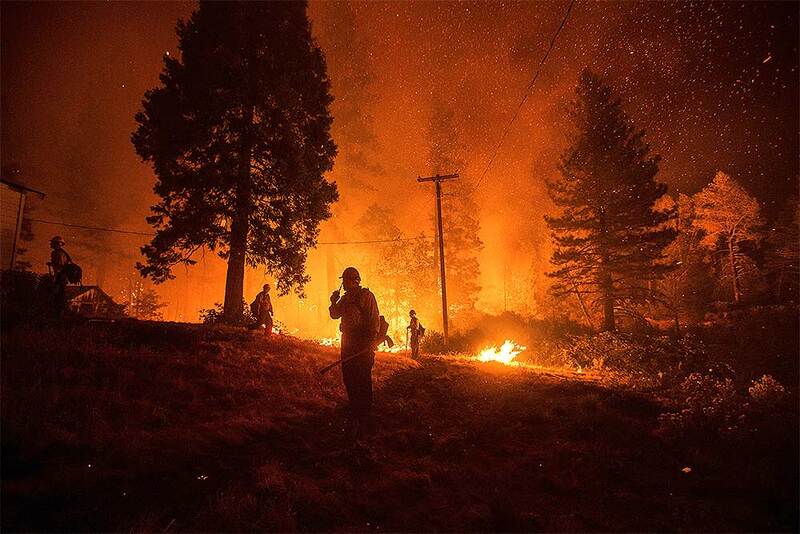 The Delta Fire burns in the Shasta-Trinity National Forest, California. Parked trucks lined more than two miles of Interstate 5 as both directions remained closed to traffic. 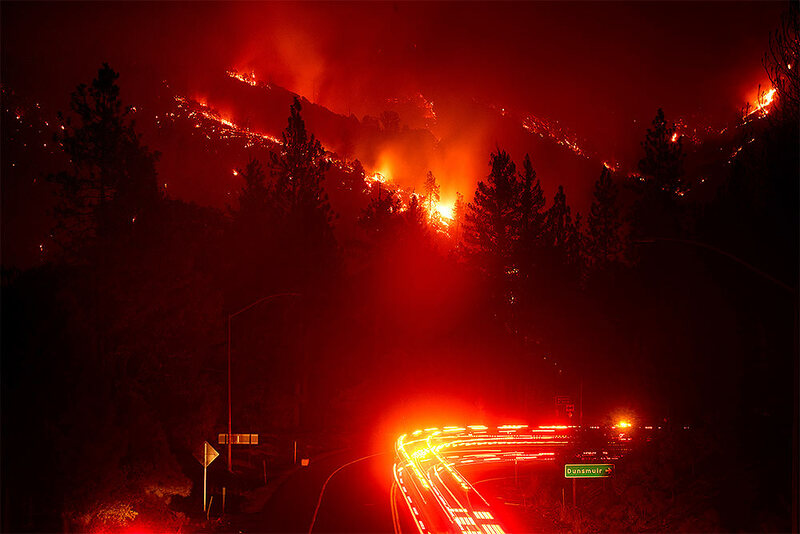 Fire trucks pass the Delta Fire burning in the Shasta-Trinity National Forest, California. 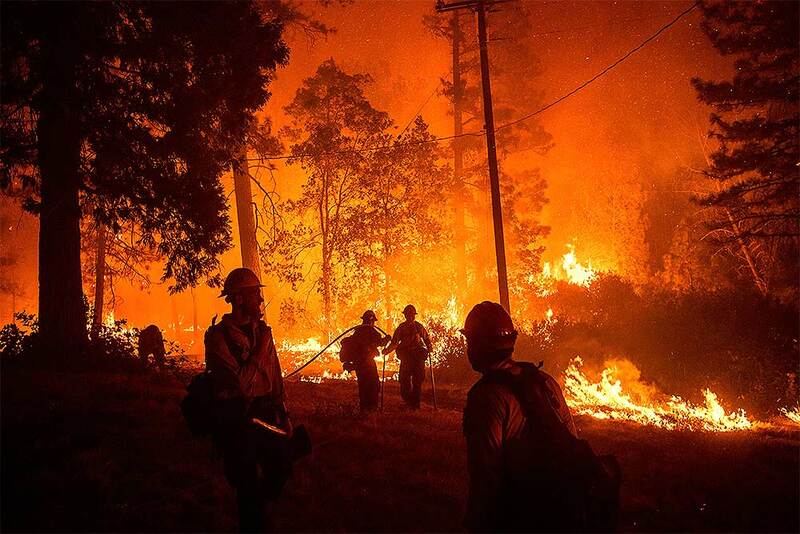 Firefighters monitor a backfire while battling the Delta Fire in the Shasta-Trinity National Forest, California. 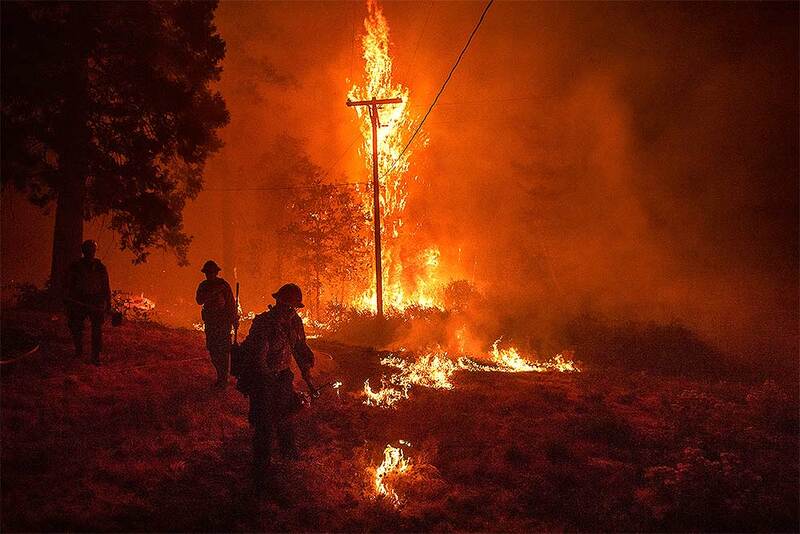 Firefighters light backfire while battling the Delta Fire in the Shasta-Trinity National Forest, California. California is taking a financial wallop from unrelenting wildfires that have drained its firefighting budget and prompted nearly $1 billion in property claims even before the start of the dangerous fall fire season, officials said Thursday. 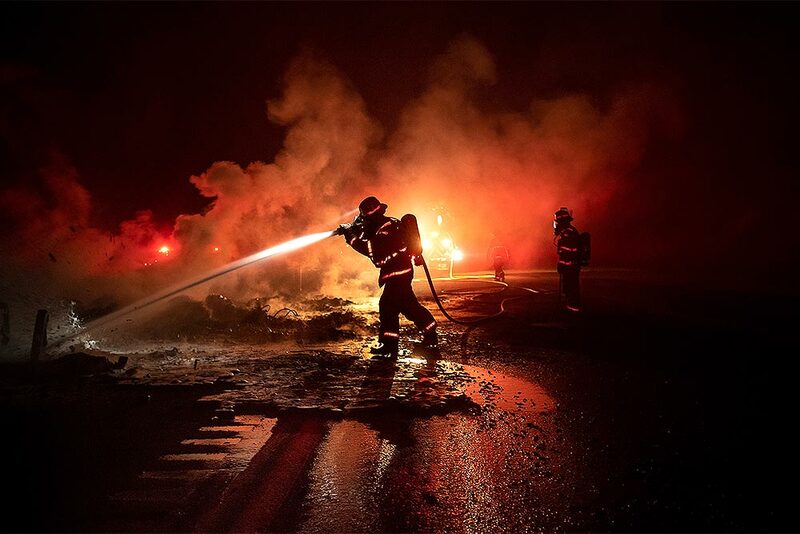 A firefighter sprays the smoldering remains of a vehicle on Interstate 5 as the Delta Fire burns in the Shasta-Trinity National Forest, California. 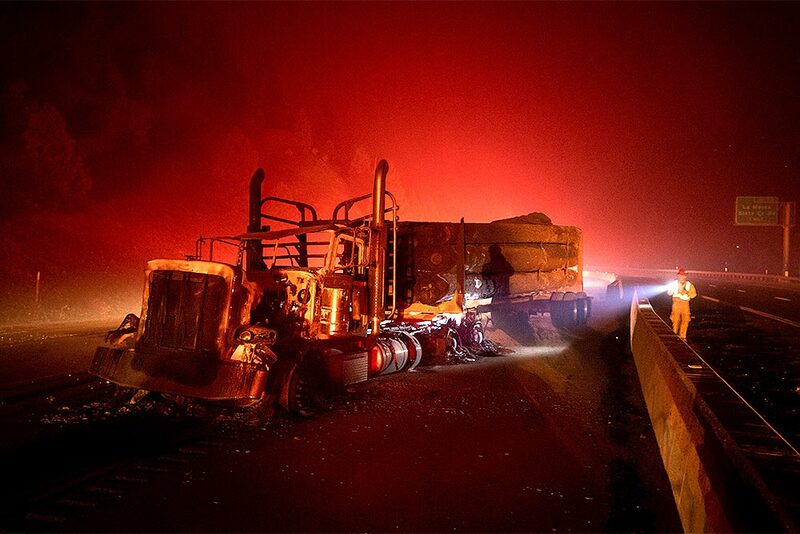 A scorched logging truck rests on Interstate 5 as the Delta Fire burns in the Shasta-Trinity National Forest, California, near Shasta Lake. 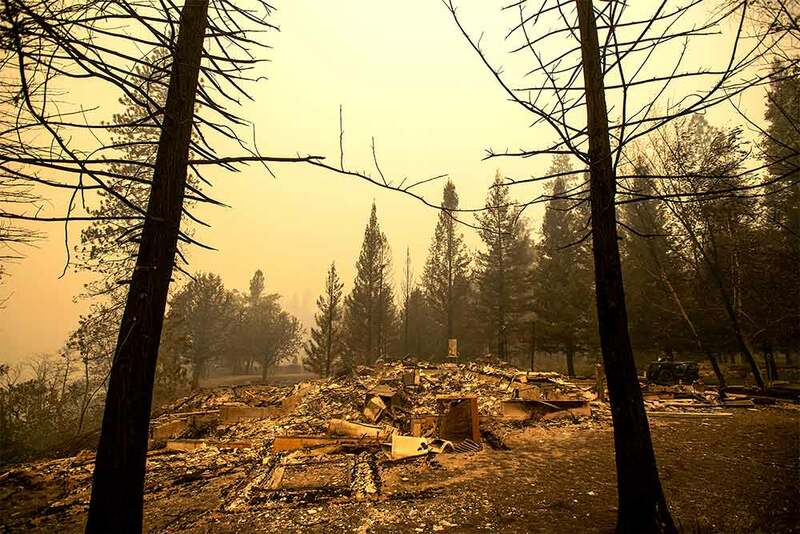 A home leveled by the Delta Fire rests in a clearing in Pollard Flat area of the Shasta-Trinity National Forest, California. 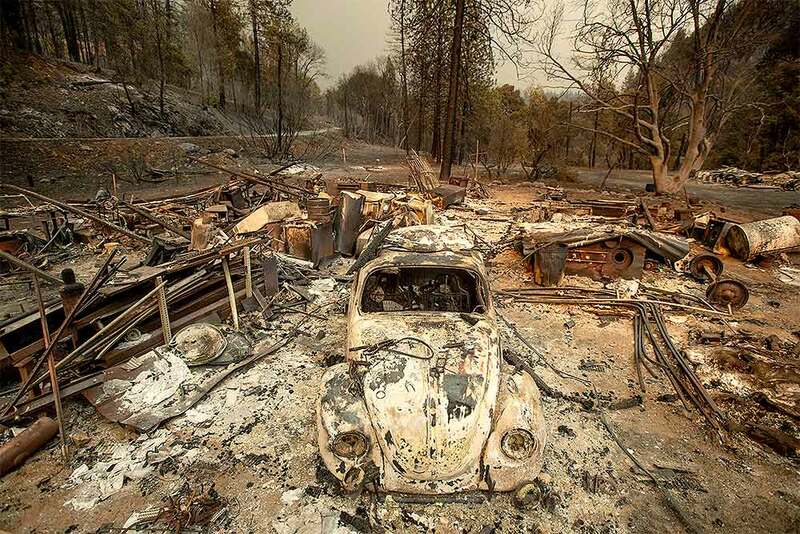 A scorched VW Beetle rests in a clearing after the Delta Fire burned through the Lamoine community in the Shasta-Trinity National Forest, California. 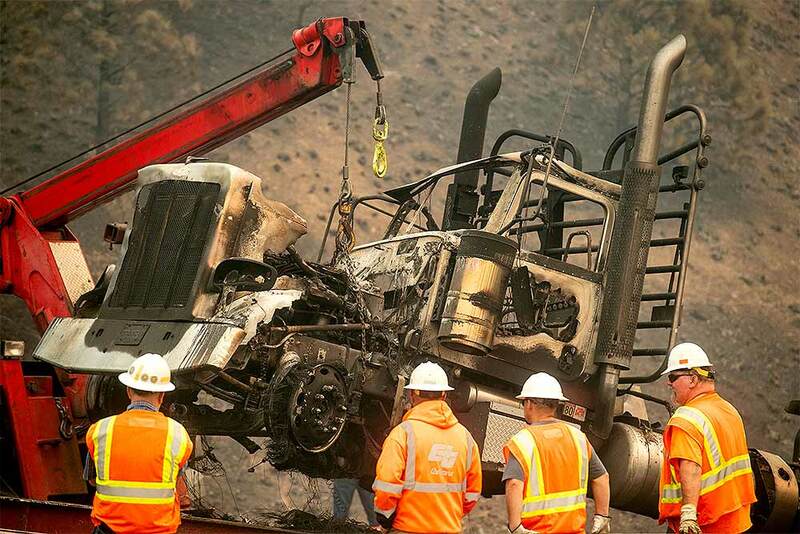 A crane lifts a truck scorched by the Delta Fire on Interstate 5 in the Shasta-Trinity National Forest, California. The highway remains closed to traffic in both directions as crews battle the blaze. California Capt. 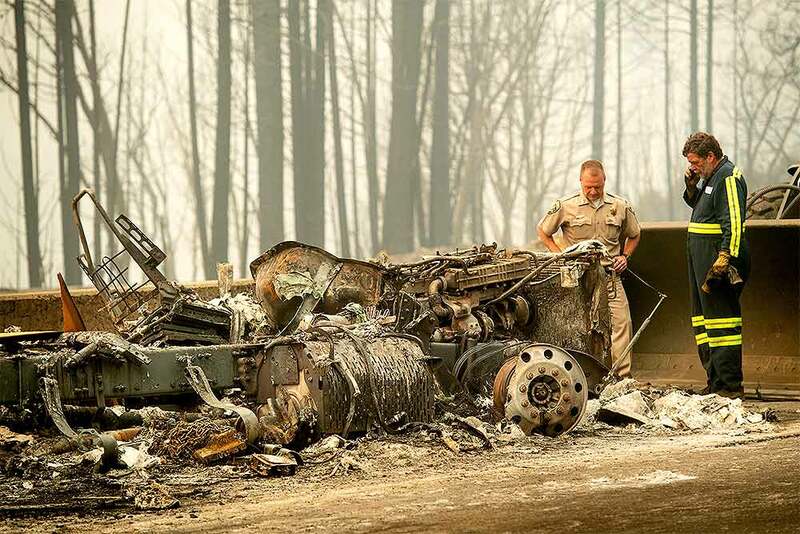 Mark Loveless examines a truck scorched by the Delta Fire burning along Interstate 5 in the Shasta-Trinity National Forest, California. 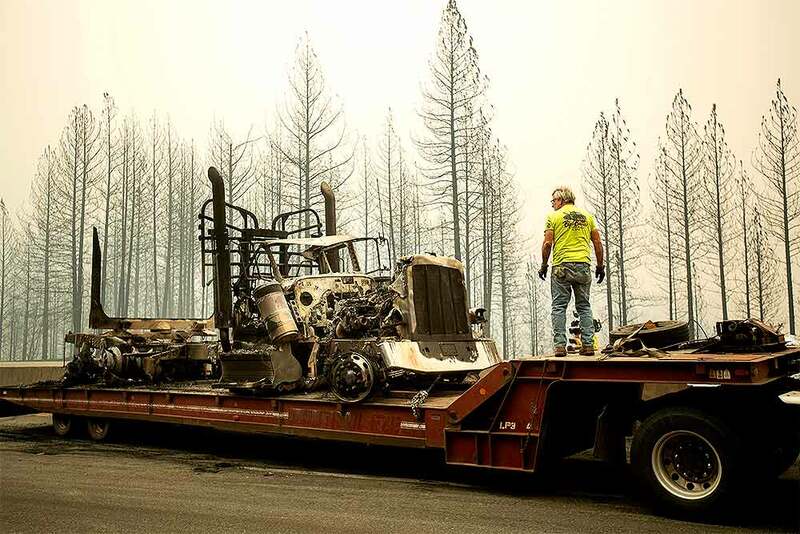 Bruce Palmer prepares to tow a truck scorched by the Delta Fire on Interstate 5 in the Shasta-Trinity National Forest, California, near Shasta Lake.